Prospects for a wet winter are brightening, if predictions for the state's "great wet hope" pan out. The ocean conditions known as El Niño appear to be strengthening -- but a parched California is still months away from relief -- if it comes at all. 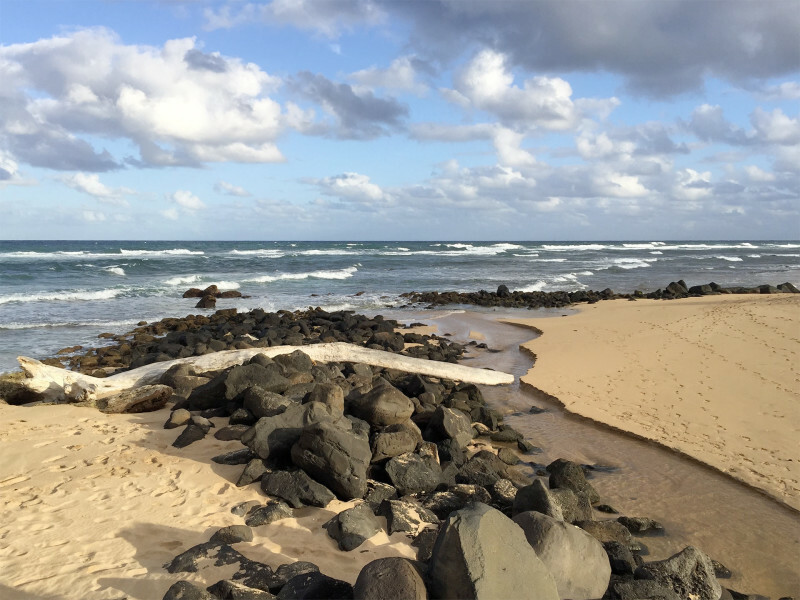 Federal forecasters now say that chances are 90 percent of an El Niño persisting through the coming winter -- and the odds are nearly as good -- 80 percent -- that the tropical Pacific will stay warmer than normal into the spring. But what matters just as much is how warm those waters are; only the so-called "strong" events are reliable rainmakers for California. "Going forward right now we do favor a strong event," says Mike Halpert, deputy director of NOAA's Climate Prediction Center. "Certainly at this point we don't see this thing weakening and fading away." Others are also bullish on a big event. "Not a puny El Niño but a Godzilla El Niño," adds Bill Patzert, a climatologist at NASA's Jet Propulsion Lab in Pasadena. "This is much stronger than we've seen -- this is the biggest signal since 1997." That was that last one that Patzert would assign "Godzilla" status. That winter San Francisco got double its usual rainfall and the state was pounded with rain and snow, causing major flooding and landslides. While that could happen this time, it would also top up badly depleted reservoirs. "Every week this drought gets more and more punishing and by the time we hit the fall, you know everybody is definitely going to be on El Niño alert." This year, the alert might be tempered a bit by memories of last year's "El Wimpo," the moniker that landed on an El Niño that didn't amount to much -- and certainly produced no big rains for California. "I won't say it's night and day compared to last year," says NOAA's Halpert, "but certainly last year we never involved the atmosphere as the ocean temperature warmed and the ocean never really got as warm as we currently are, so there's a big difference." Patzert says not quite all the pieces are in place; he's still looking for a key ingredient in the El Niño recipe. Patzert says it would be a mistake to relax water conservation efforts throughout California. State water managers have echoed that. They too well remember last year, when early hype over El Niño may have given Californians false hope, undermining calls for water conservation. 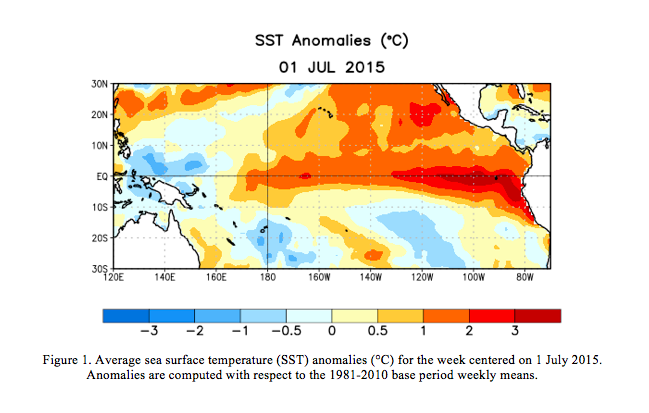 "There's still time for this El Niño to disappoint us," Patzert cautions. "Don't cash in your 401-k and invest in umbrellas...yet."